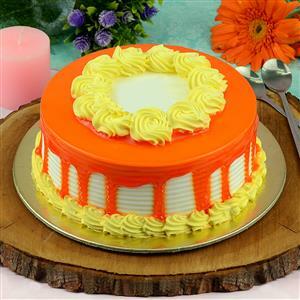 Send Unique Butter Scotch Cake 1/2 Kg to Chennai. Gifts to Chennai. Send Cakes to Chennai.